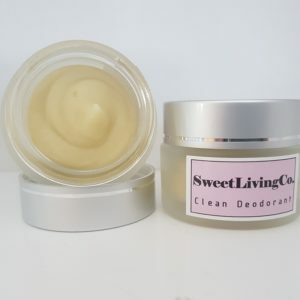 Natural Anti-aging Skincare Product Reviews – Sweet Living Company – Sweet Living Co. Results after 14 days use (AM & PM routine). No filters or Photoshop. No payment or free products were given. Light makeup on eyes and lips only. 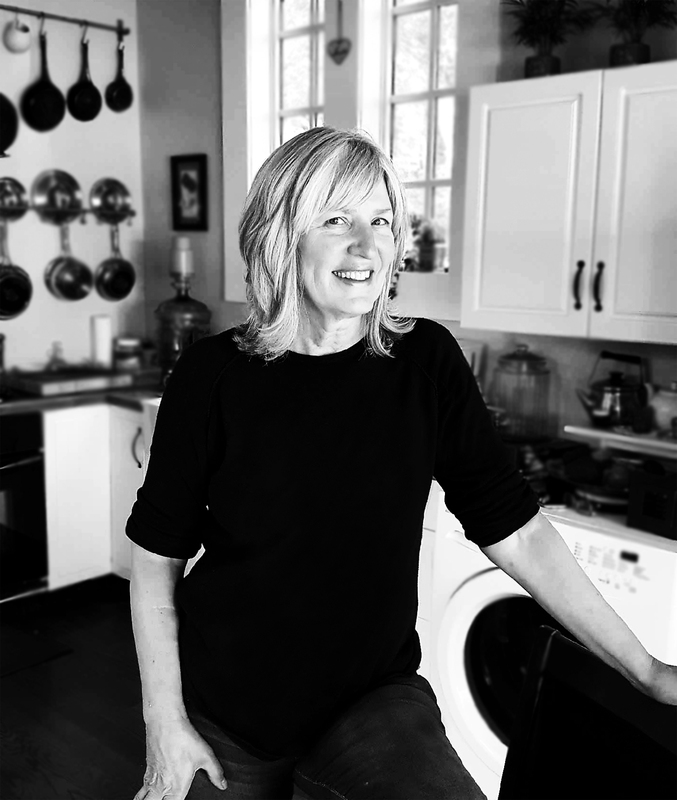 Christine felt confident enough to go without makeup after 8 days use. Read more about Christine’s experience below. I immediately loved (the Neroli & Carrot Seed) face cream upon trying it at Melissa’s booth because of the mousse like texture and light natural citrusy smell. Regardless of size, this product was definitely worth every penny for me and like the (Lavender & Perilla Clarifying) serum, you only need the smallest amount. Despite being little, I still have a considerable amount of product left considering I use it on a near everyday basis for the past two months… I’ll admit that at first I was totally suckered in by Melissa’s handmade packaging and concept, but the products are so much more than just a pretty package. After my couple months use I fully recommend Sweet Living Company’s products. Cathy has been one of our most dedicated grass fed patrons from the beginning, so we were thrilled to learn her and her daughter Melissa were creating amazing organic skin care using our grass fed tallow! 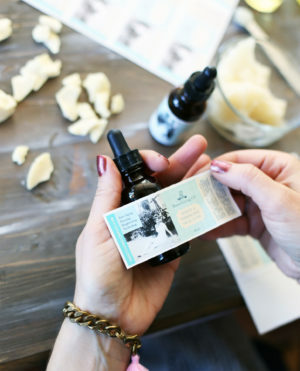 I didn’t have to think twice about adding their line to our webstore/buying club… every ingredient Sweet Living Company uses is exactly what I would wish for and integrates perfectly with our ranch philosophy. But it is far more than just a great concept; the whole experience of using these products really is ‘SWEET’ and my skin thanks me every day! 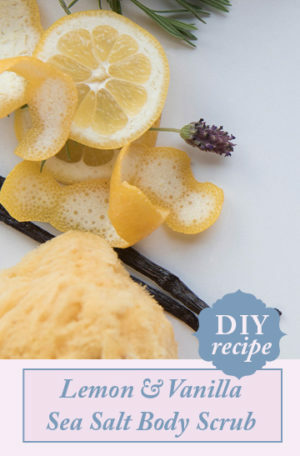 It (Grapefruit & Lavender Luxury Cleanser) works like a charm !! My skin loves your products. Please dont ever stop doing what you do. I am so impressed with these products! I have been using the Green Tea & Grape Seed Honey Polish and The Rosehip & Frankincense Elixir and am shocked at the results. I have been seeing a dermatologist here in Calgary and was nervous to try something new but I can honestly say I am hooked! My skin looks & feels great and I think I finally found a product that gives you that youthful “glow”! I am done buying products from my doctor that are over priced, Full of chemicals and lacking that wow factor. Can’t wait for the moisturizer! I strongly recommend these products! I purchased Rosehip & Frankincense Facial Elixir and the Frankincense Beauty Balm one month ago. I have applied both morning and night to my very dry and red, blotched skin. These products are amazing as my red blotches are gone completely. Thank you so much for putting this product out. Hello! I wanted to drop you and line and tell you how in love I am with your amazing products. I purchased the (Grapefruit & Lavender Luxury) cleanser and the (Lavender & Perilla Seed) serum for acne on Saturday at Market Collective. I don’t know if you remember our chat. But I had recently started Accutain (very intense acne medication). My skin was flaky and so dry. I can not believe how amazing it feels after just a few days of using your product!!! I’ve told everyone about it I’m just so shocked. 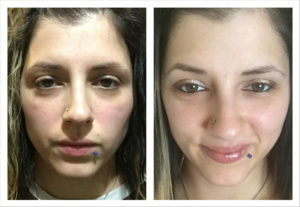 I have Rosacea and hormonal acne and every morning I wake up (I see an improvement). I know it’s not the Accutain working that fast all of the sudden…I know these products are making a huge difference! I was a very lucky winner of a Green Tea & Grape Seed Honey Polish, and I cannot rave about this product enough. My skin is easily confused, at best but this scrub has done wonders to ease it as close to normal as its been in years. Dry in some areas, flaky in others but prone to middle-aged cystic breakouts, this scrub has evened things out nicely. Moisturizer now sinks in beautifully rather than just sitting on top of the skin, smothering it into a breakout. It’s soft textured, not too harsh or scratchy, and has the perfect balance of cleansing and softening. 10/10! I absolutely love the Cacao & Sweet Orange Raw Mask! The smell is divine (good enough to eat) and I can really feel it working it’s magic when I put it on. I follow the mask with the Rosehip & Frankincense Face Elixir and my skin is glowing, soft and supple afterwards. You can really tell that these products are made with love and it makes me feel good knowing I’m using pure, natural ingredients on my skin. Started my journey of Sweet Living a couple of weeks ago. I’m using the (Green Tea & Grape Seed Honey Polish )and the (Rosehip & Frankincense) Face Elixir. The scrub is so gentle, yet is cleaning my pores out beautifully; and with the elixir, I am already noticing the fine lines disappearing. I’m hoping it will perform a miracle on my neck. Used my (Glacier Clay & Sea Mineral) mask last night in the bath- and it was sooo nice! Usually clay dries my skin out, but this mask was a lovely combination of scrubby, purifying and moisturizing. Love it! 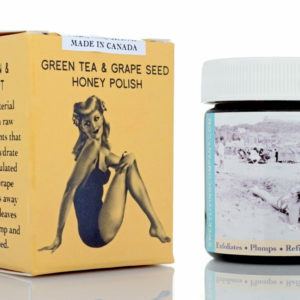 (one month later) Just tried the Green Tea & Grape Seed Honey Polish – Loved it! Just a bit scrubby, super moisturizing and left my skin feeling so soft. 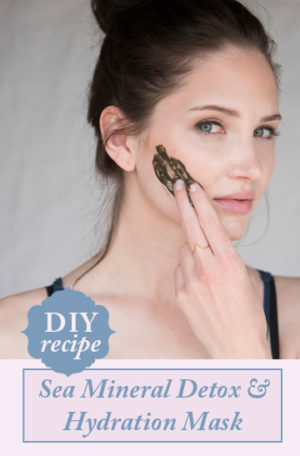 I have super sensitive skin- and my skin loved it. Keep the awesome products coming! 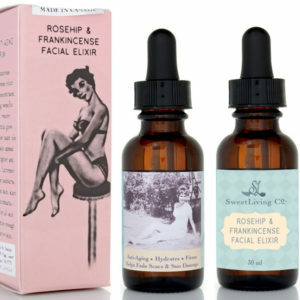 Wow, received my order last week of the (Rosehip & Frankincense) Face Elixir and I can see a difference in my face already, this stuff’s amazing, should have ordered more! Beautiful products made with love from her to you, you can feel the passion for what she does put into every product. I have been using the (Rosehip & Frankincense) Face Elixir product for a few weeks now and truly love it. I have very dry sensitive skin along with Rosacea. Most products contain alcohol, synthetic fragrances and other ingredients that cause stinging, dryness and much irritation. After application, my skin does not look oily and it leaves no build up of residue. It absorbs well into my skin leaving it smooth all day. So happy to have found a all natural product that works for my skin condition. Your (Rosehip & Frankincense) Face Elixir is amazing!!! I love it!!! I’m noticing a difference and 2 people have said my skin looks great. Just picked up the package and everything arrived in one piece. Firstly, I’m very impressed with the level of care and detail put into the (handmade) packaging and shipping. I’ve left mine unopened so that it can travel with me to Cuba without worries, but mom’s is opened and we’ve put a drop on our hands-they are very soft and it smells beautiful. Can’t wait to see how it works with some time! Got my fab (Rosehip & Frankincense) Face Elixir, absolutely love it and the packaging is lovely!